During the first-half of the twentieth-century, two brothers, spent a great deal of time arguing about the way British society should develop. These two men, Charles Trevelyan and George Macaulay Trevelyan, were the sons of the Liberal Party MP, George Otto Trevelyan. In October 1908, the new Prime Minister, Herbert Asquith, appointed Charles Trevelyan to the junior post of parliamentary under-secretary at the Board of Education. In this post he argued passionately for the establishment of a completely secular system of national education. This made him unpopular with MPs who held strong religious beliefs. A meeting was held and after considering names such as the Peoples' Emancipation Committee and the Peoples' Freedom League, they selected the Union of Democratic Control. Other members included J. 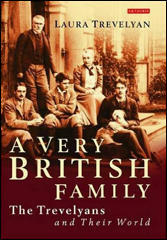 A. Hobson, Charles Buxton, Ottoline Morrell, Philip Morrell, Frederick Pethick-Lawrence, Arnold Rowntree, George Cadbury, Helena Swanwick, Fred Jowett, Tom Johnston, Philip Snowden, Ethel Snowden, David Kirkwood, William Anderson, Mary Sheepshanks, Isabella Ford, H. H. Brailsford, Eileen Power, Israel Zangwill, Margaret Llewelyn Davies, Konni Zilliacus, Margaret Sackville and Olive Schreiner. 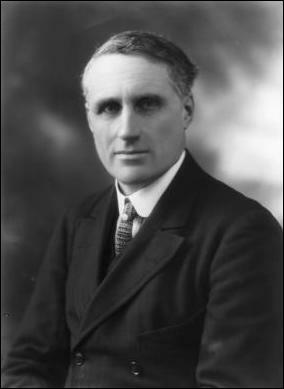 In the 1920s Charles Trevelyan became the Labour Party spokesman on education. He also began to develop plans for a educational policy that could be implemented by the next Labour government. Trevelyan's plans included raising the school-leaving age to fifteen and increased public expenditure on education. Trevelyan also wanted a reduction in church control over education. He suggested that the government should provide finance to Anglican and Catholic schools in return for local managers giving control over their teachers to the local authorities. Charles Trevelyan told a meeting of the Parliamentary Labour Party that the main reason he had resigned: "I have for some time been painfully aware that I am utterly dissatisfied with the main strategy of the leaders of the party. But I thought it my duty to hold on as long as I had a definite job in trying to pass the Education Bill. I never expected a complete breakthrough to Socialism in this Parliament. But I did expect it to prepare the way by a Government which in spirit and vigour made such a contrast with the Tories and Liberals that we should be sure of conclusive victory next time." The United Front agreement won only narrow majority at a Socialist League delegate conference in January, 1937 - 56 in favour, 38 against, with 23 abstentions. The United Front campaign opened officially with a large meeting at the Free Trade Hall in Manchester on 24th January. Three days later the Executive of the Labour Party decided to disaffiliated the Socialist League. They also began considering expelling members of the League. G.D.H. Cole and George Lansbury responded by urging the party not to start a "heresy hunt". Charles Trevelyan died aged 87 on 24th January 1958. 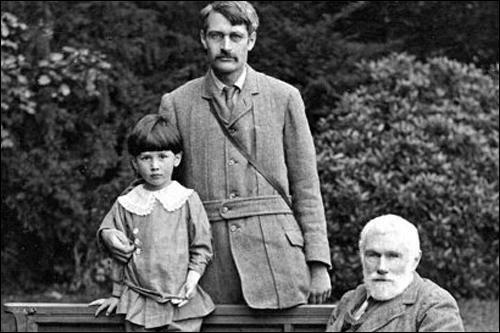 His brother, George Macaulay Trevelyan, lived for another four years. George's history books are still read by today's students, however, I would argue that it is the economic and educational ideas of Charles that were initially rejected by the establishment, that have had a more lasting impact on British society.